A milestone is a cause for celebration…and what better way to kick up ones’ heels than a trip? We share our top bucket list trips for milestones. 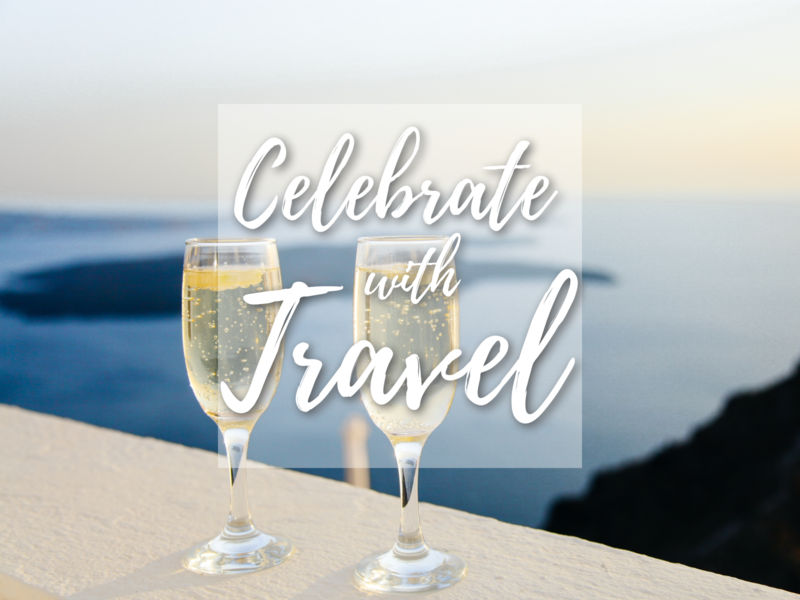 So no matter what you’re toasting to, celebrate with travel. It’s my birthday and I’ll go where I want to! Whether you’re treating your grandchildren to a special trip when they hit double digits, whisking away your better half for the big 4-0, or throwing yourself a birthday bash with a posse of pals, make sure the trip is everything the birthday boy or gal dreamed of. 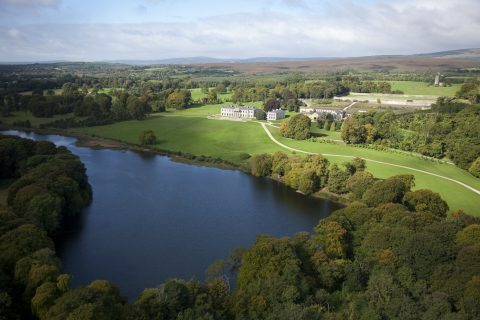 Scratch something off your bucket list or surprise your loved one by putting a pin in the country they’ve always wanted to visit. 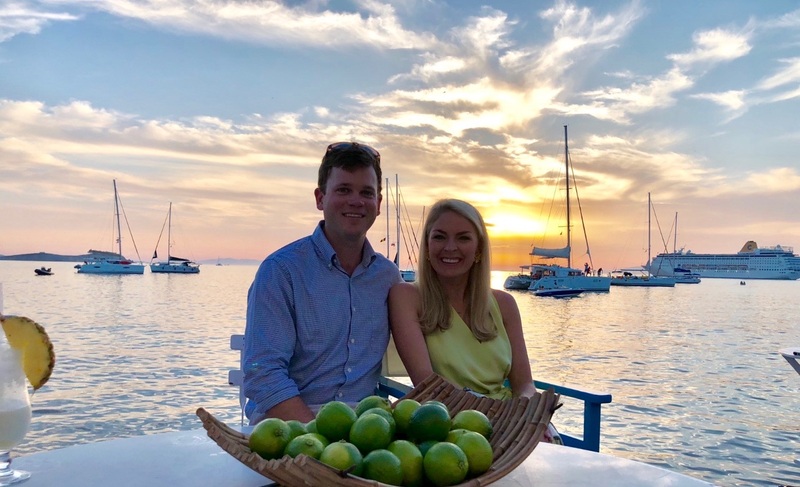 In the wise words* of Vitamin C, “As we go on, we remember… all the trips, we took together!” Get away as a family one last time to celebrate your accomplishments as your head into this next phase of life! 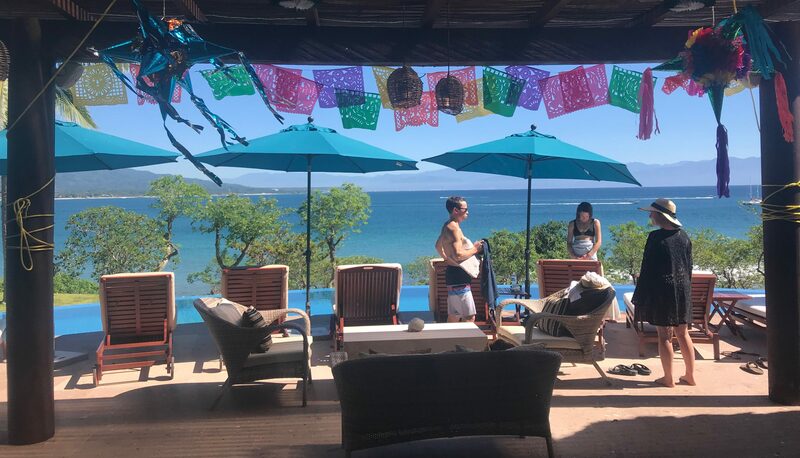 Set up camp in a luxurious villa where you can all be together and soak up the last few days before entering the workforce (and before coordinating vacation time gets a bit more complicated!). Whether you’re celebrating five years or 50, ring in the newest chapter of your love story with a trip to reignite the flame! Return to your honeymoon spot and reminiscence on sweet times together, or branch out and try a new place neither of you have visited to create new memories with one another. *Maybe these aren’t quite the lyrics, but we prefer this version! Make this a trip you won’t soon forget! Pick a spot you both want to visit and that suits each of your travel styles. Try a destination with a nice balance of relaxation and activities that is guaranteed to please all parties, like Costa Rica or Greece! For lovebirds wanting to jet off to a far-away land, consider delaying your honeymoon a bit to let yourself recover from post-wedding pandemonium. Don’t know where to begin? Check out our tips for planning the perfect honeymoon! When one door closes, another one opens. Kick off your new found freedom with an adventure! Plan an expedition to an exotic locale or get your body movin’ with an action-packed escapade. Take a bike trip through Spain or set sail through the Amazon – or both! You’ve got plenty of time! Relish in the peace and quiet ahead of welcoming your bundle of joy. Slip away to somewhere romantic and relaxing. Maybe a weekend at the spa or a few days in a beachside cabana is just what the doctor ordered! 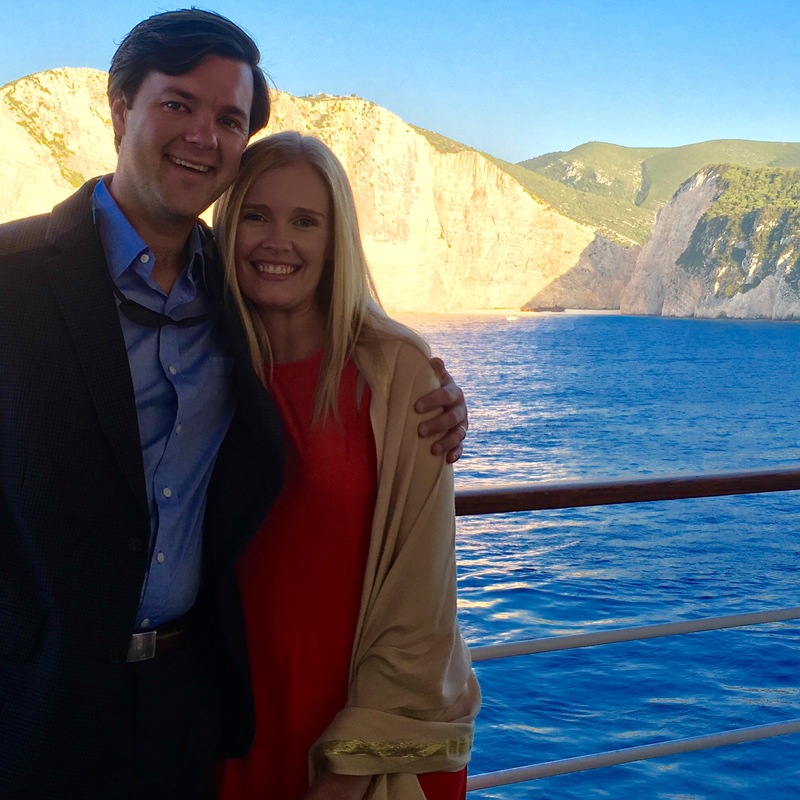 See how Brownell Advisor Katherine Norton spent her babymoon aboard Silversea! Commemorate your latest achievements no matter how big or small! Let your Travel Advisor help you map out the perfect celebration for anything from a big promotion to a new set of luggage.